Research suggests our mood is improved when we spend time in nature, bond with our friends and exercise (especially in natural light), but does anyone do this anymore without taking a picture “for the ‘gram?” Step away from the phone, laptop or tablet and give it a try! Don’t forget to bring along those four-legged friends with you. Studies show many benefits to detoxing from digital and spending time with pets. 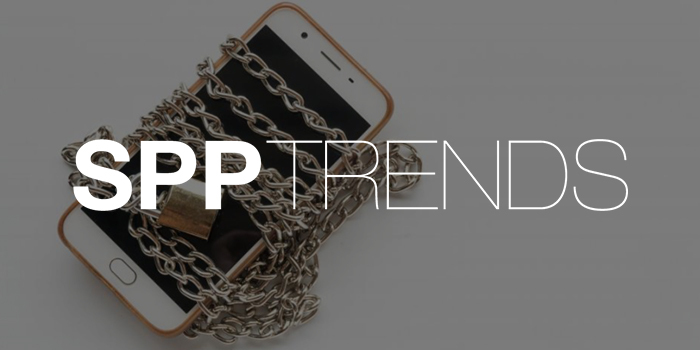 Click here to explore SPP Trends: Digital Detox.